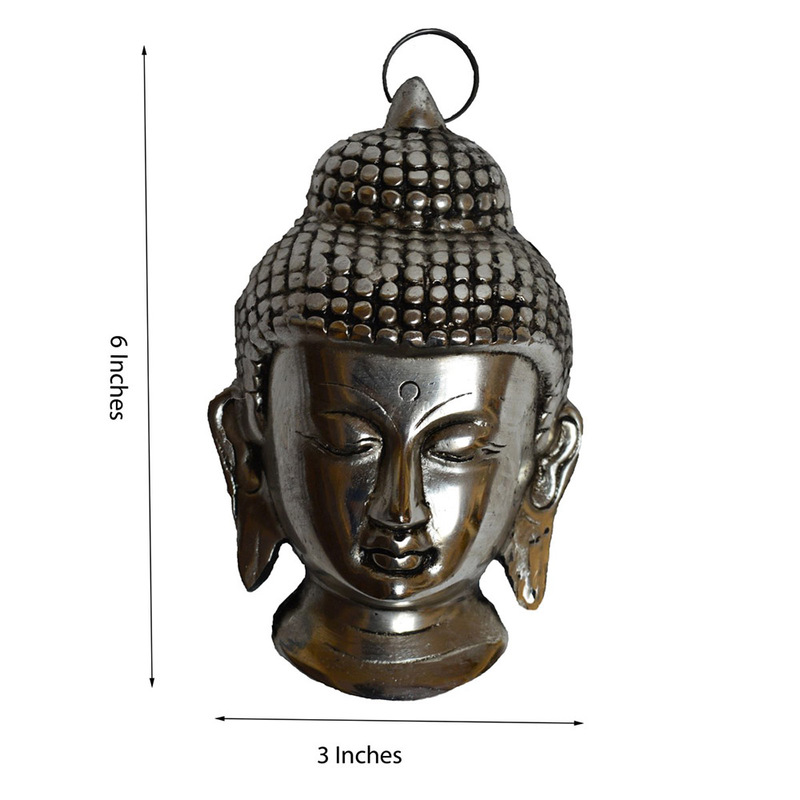 This religious metal face idol of Buddha is a pure work of substance and art. 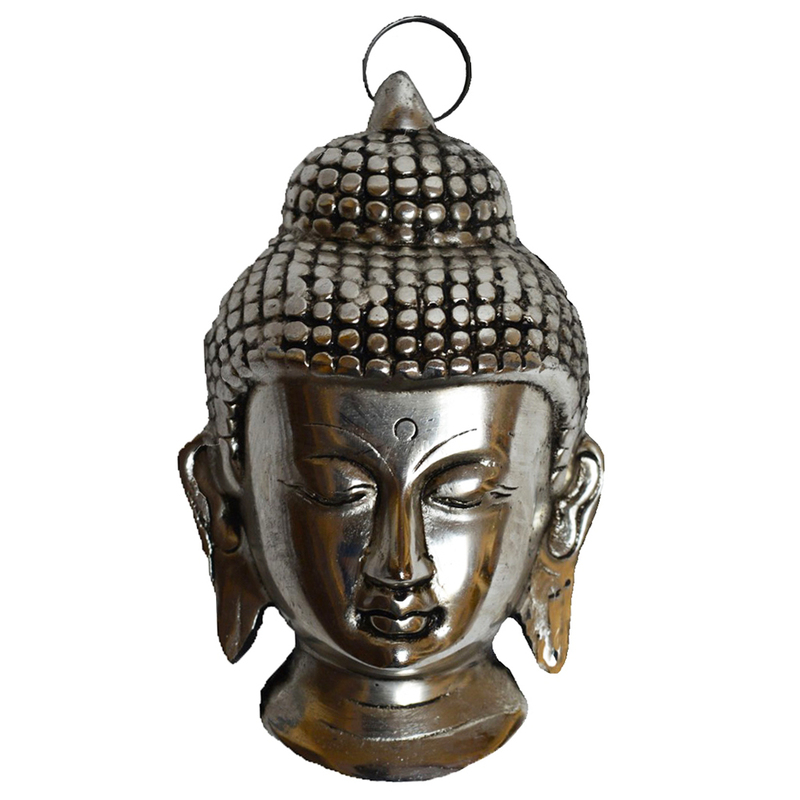 Enhance your home décor with this beautiful statue of Buddha’s Read More..face which symbolizes calm, peace and tranquility. 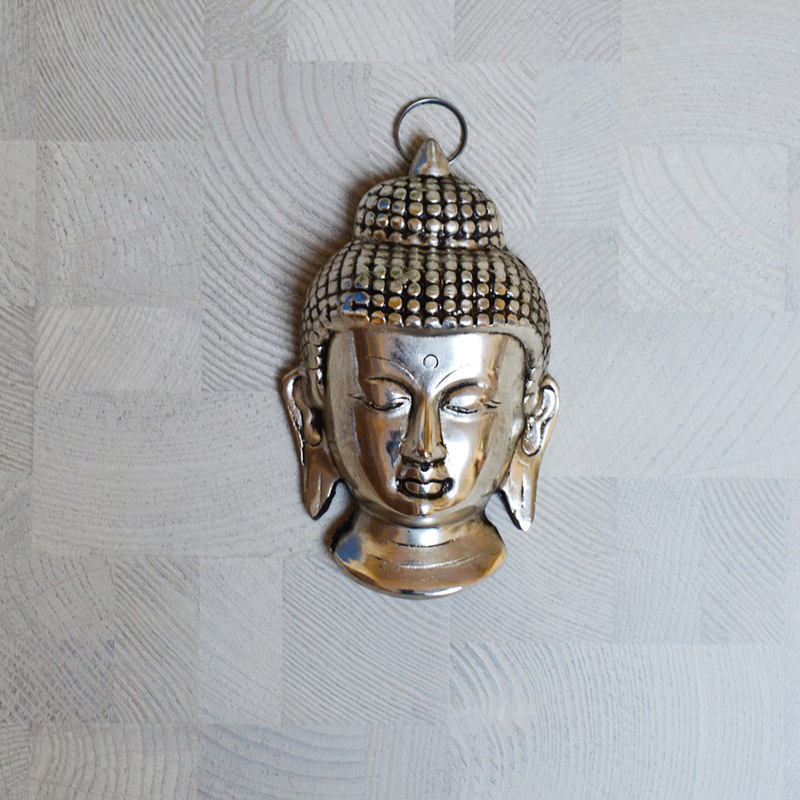 This can be kept as a table top décor or can also be hung on your walls. The brass metal is used in making this sculpture and would help your home to be vibrant and lighted up. You can also gift this statue to your friends and family. Show Less..